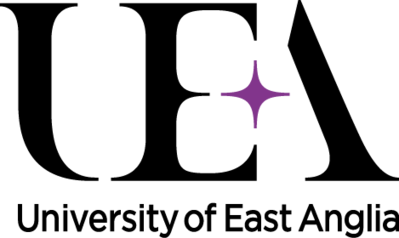 SeNSS are pleased to announce they have been awarded an ESRC Artificial Intelligence Studentship. 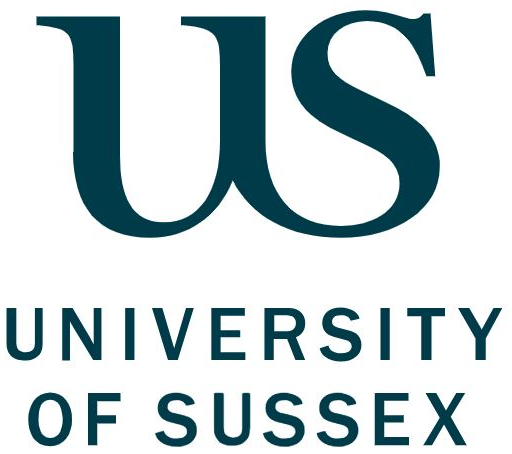 The studentship has been awarded to Dr Weizi Vicky Li at the University of Reading for research on “Applications and Implications of Machine Learning: Understanding and predicting healthcare resource usage and patient risk for improved population engagement”. Further information about the recruitment of the studentship will be announced soon.